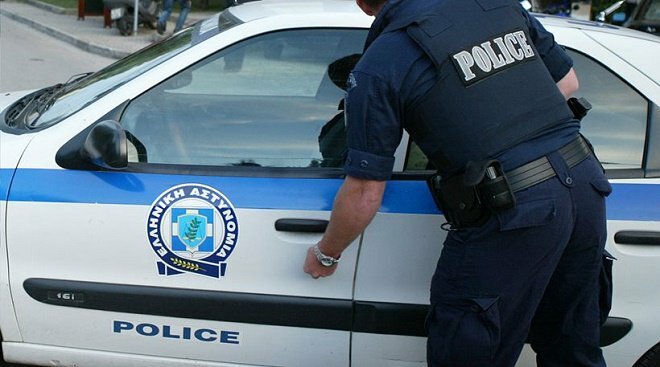 A 49-year-old woman was arrested at Athens International Airport “Eleftherios Venizelos” accused of drug dealing. The drug squad said that the suspect was carrying 3.565 grams of cocaine in three knapsacks hidden inside her luggage. Greek Police said that the 49-year woman, that arrived from Sao Paolo via Zurich, is a member of an international drug dealing ring that smuggles cocaine from countries of Latin America to Europe.